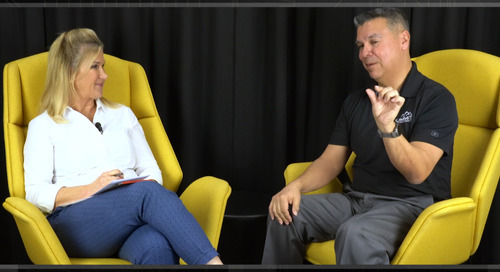 Overview: Bert Simonovich is founder of Lamsim Enterprises and an expert in innovative signal integrity and backplane solutions. He holds two patents and author of several publications. 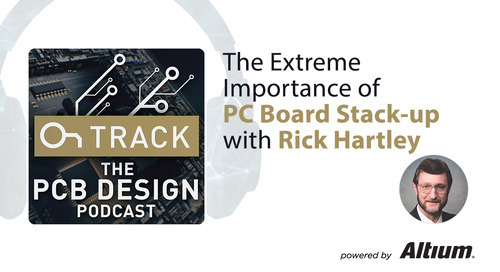 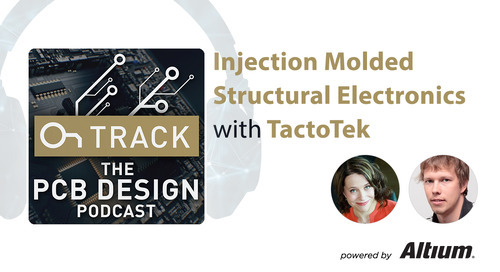 Anyone involved with the design and fabrication of high-speed circuit cards and backplanes or people who needs to estimate PCB transmission lines losses will find value in the paper Bert shared at DesignCon 2018, “A Causal Conductor Roughness Model and Its Effect on Transmission Line Characteristics”. Click here to go to the Altium Designer Free Trial and Download Today. 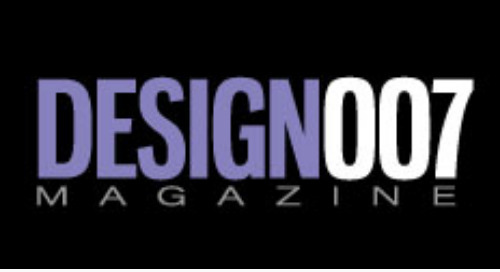 What is design? 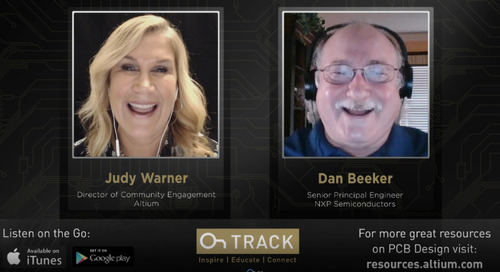 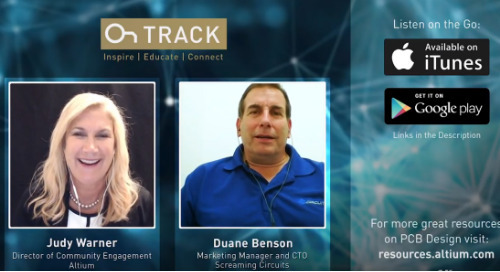 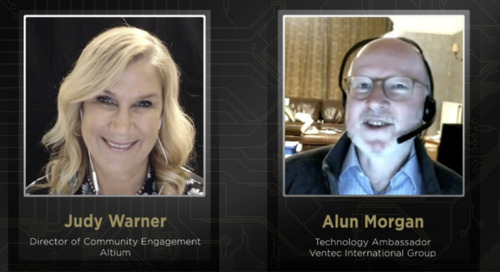 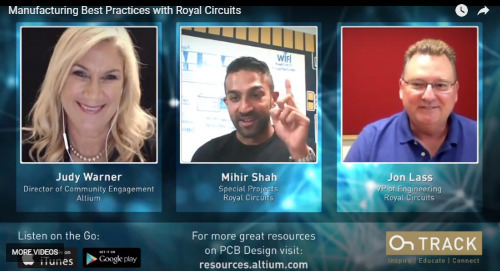 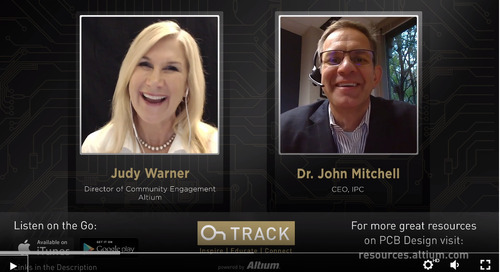 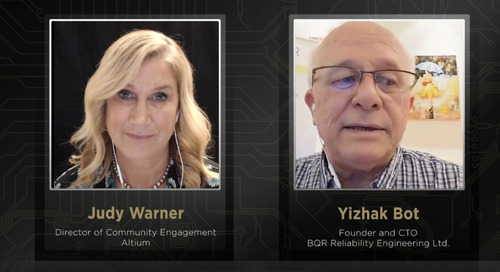 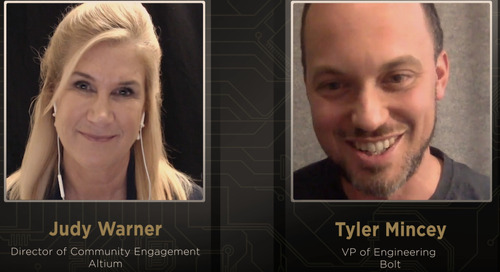 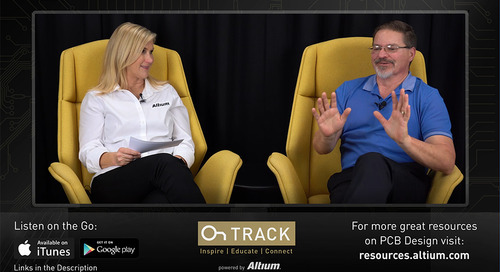 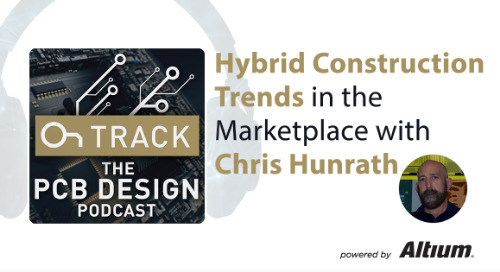 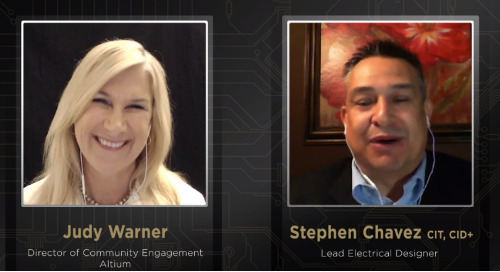 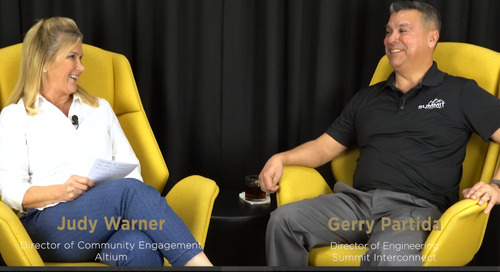 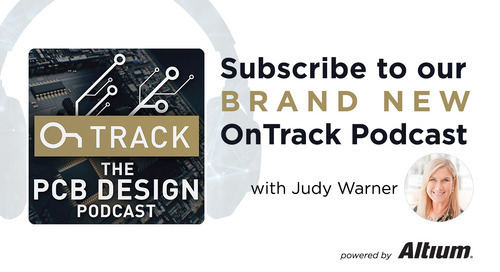 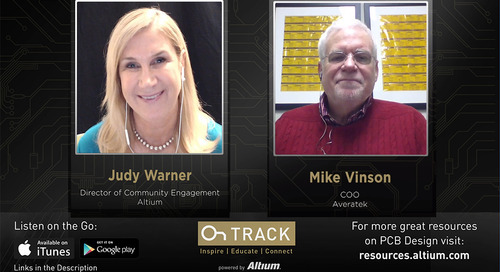 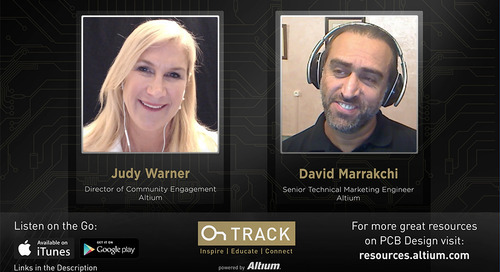 Listen to the Altium Podcast featuring Judy Warner, today! From concept to manufacturing in 20 hours; this is a conduit for bringing ideas to life.